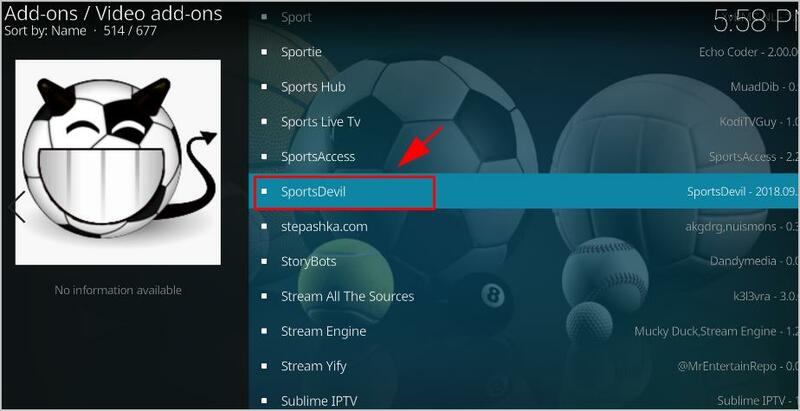 Many people are reporting that SportsDevil is not working in Kodi, some are receiving “No stream available” error, and some are having “Web request failed” error. If you’re one of them, don’t worry. 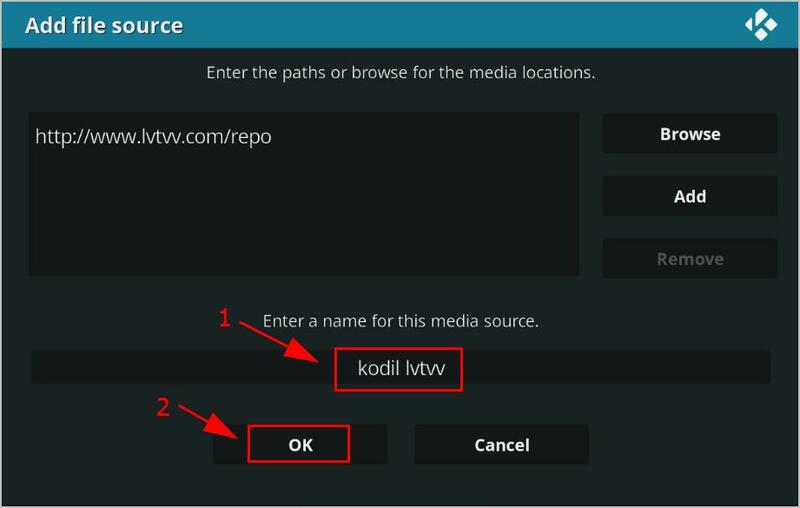 It’s a common problem on Kodi, and you can fix it. Here are a few fixes that gave helped other users resolve their “SportsDevil not working” issue. You may not need to try them all; just work your way down the list until you find the one that works for you. 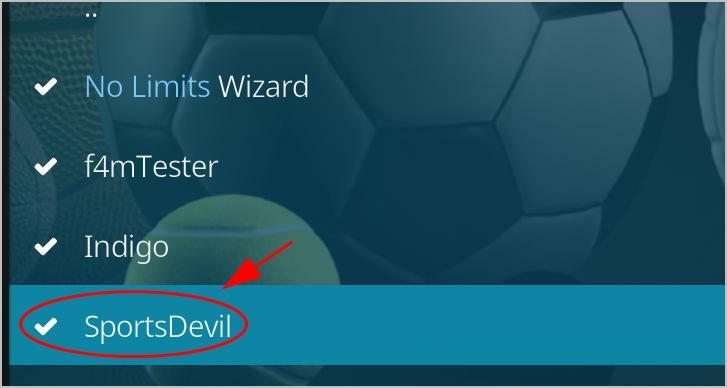 If you’re having trouble with SportsDevil not working properly on your Kodi – and in particular, if you’re seeing the “No stream available” error – your Internet Service Provider (ISP) may be blocking the add-on and Kodi videos. 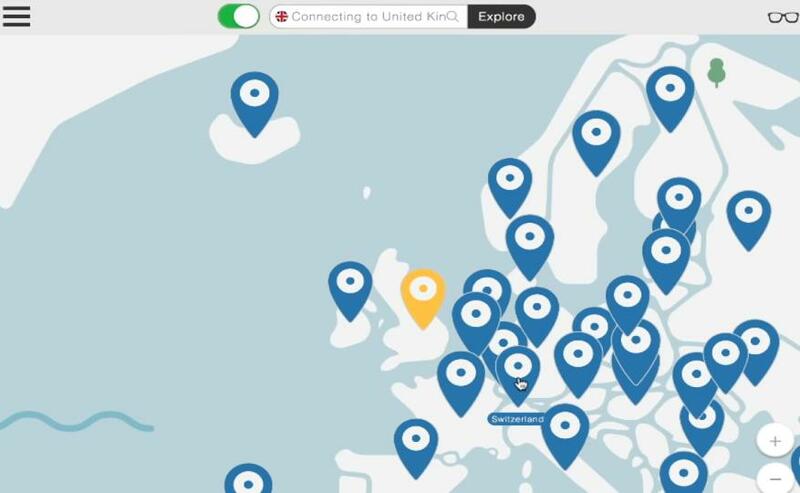 Download NordVPN in your device (You can get up to 75% discount to buy NOW). All set – Kodi is now unlocked and you should be able to use SportsDevil in your Kodi without any problems. When SportsDevil stops working, you should first check your add-on version. 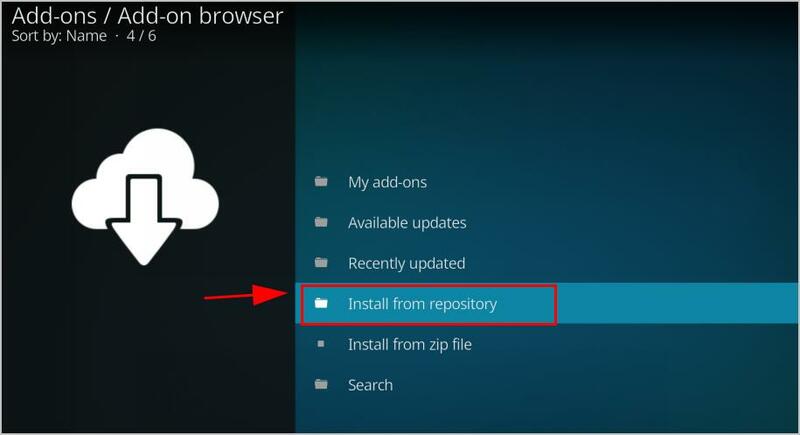 It may be outdated with buggy issues and so you can reinstall the add-on to fix your problem. 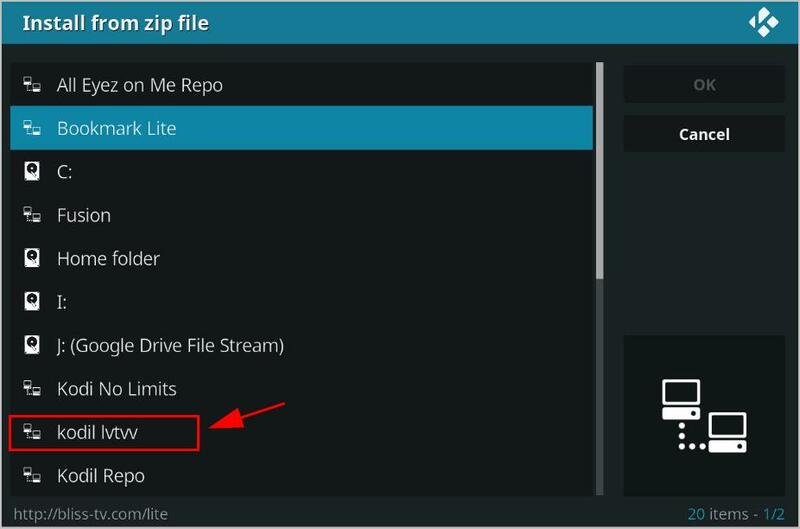 Open Kodi and click Add-ons on the left. Click My add-ons. 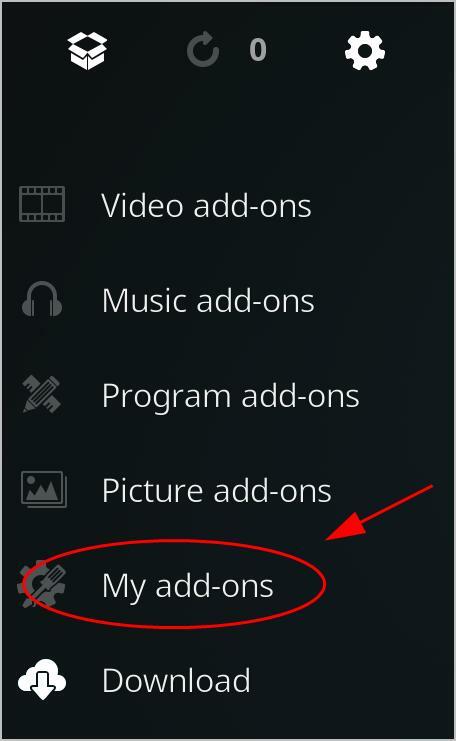 Then you’ll see a list of add-ons that have been installed in your device. Click Uninstall at the bottom. SportsDevil will then uninstall. 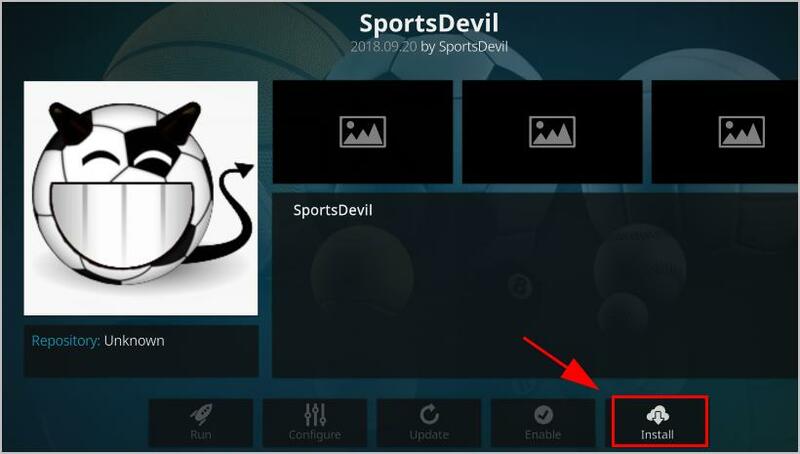 Once the uninstall process completes, you’ll need to reinstall the latest version of SportsDevil. After uninstalling SportsDevil, you should now install it again. 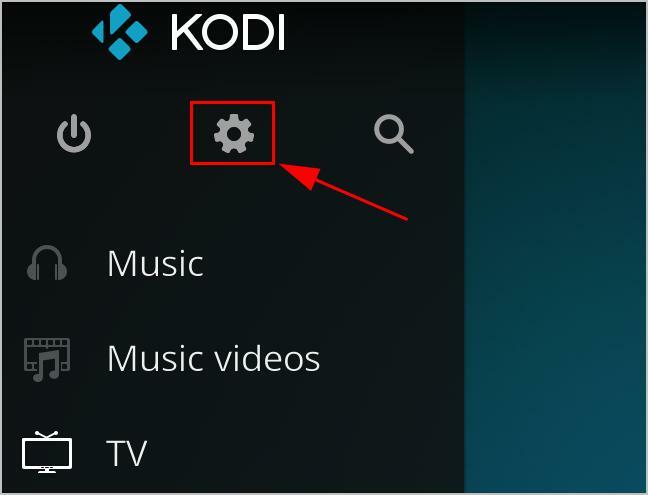 Restart Kodi in your device, and click the Settings icon. Double click Add source, then click None. Type the following URL (or copy and paste it), then click OK. Enter a name for this source media, then click OK. In my case I enter kodil lvtvv. 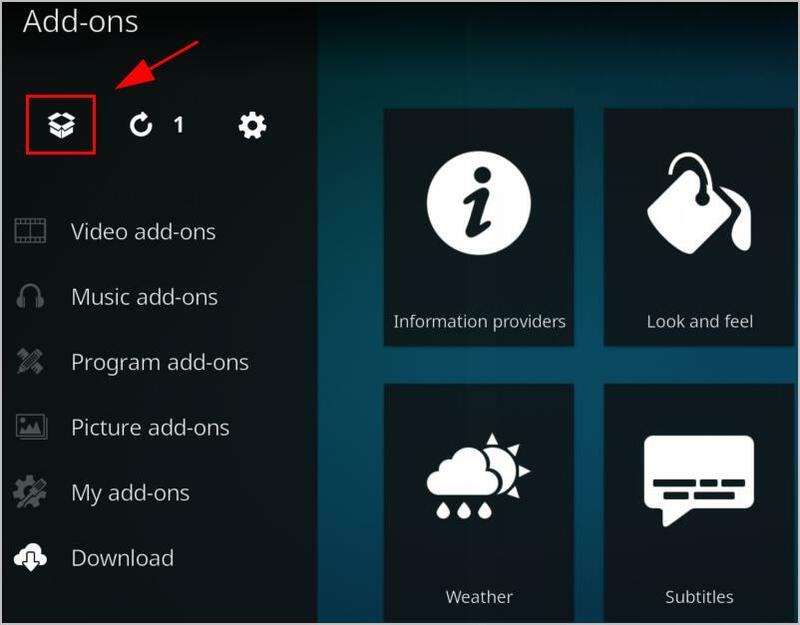 Go back to the home page on Kodi, and click Add-ons. Click the Package icon on the upper left. Click the name that you just entered (in my case I click kodil lvtvv). 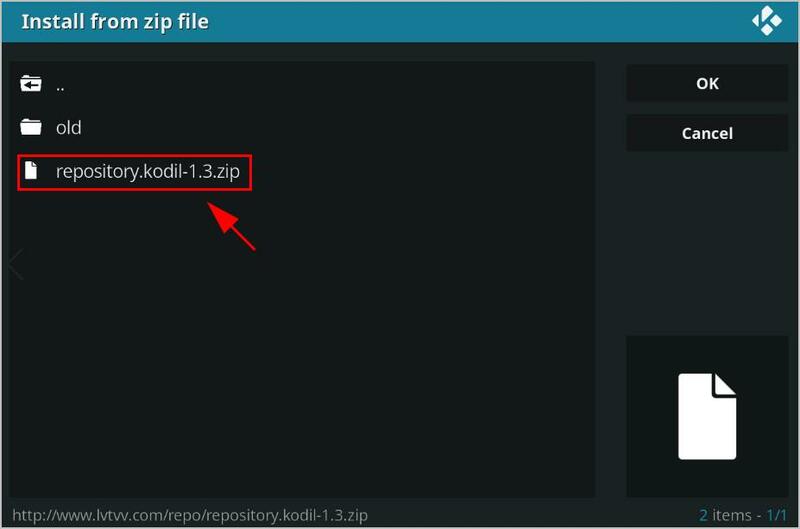 Kodi will install the repository. Wait until you see the Add-on installed notification appear. 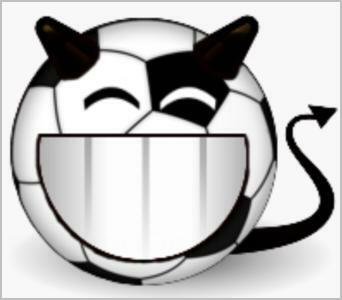 Scroll down and click SportsDevil. Wait for a while until you see the Add-on installed notification. 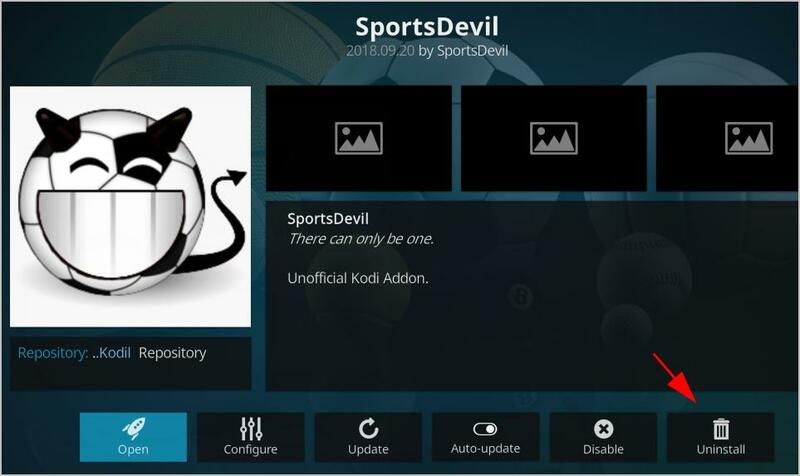 Now head to Kodi home page > Add-ons > My add-ons, and open SportsDevil and see if it works. Click My add-ons. 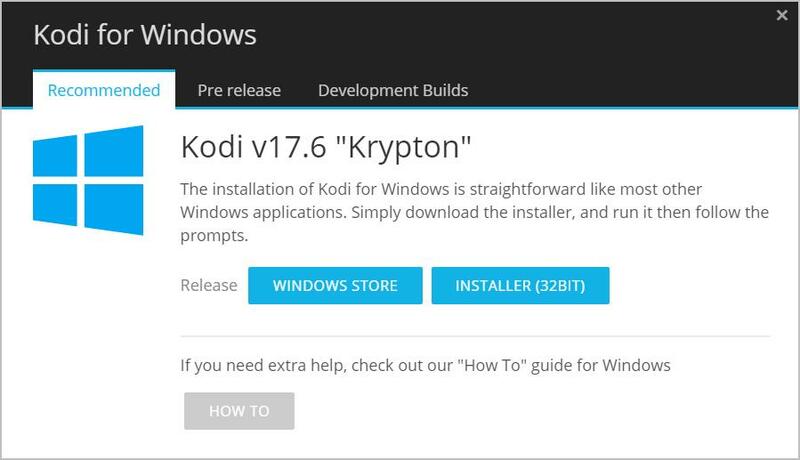 Then you’ll see a list of add-ons that has been installed in your device. Click Update at the bottom. Then follow the on-screen instructions to finish the update. After updating, restart Kodi and open SportsDevil to see if it fixes your problem. 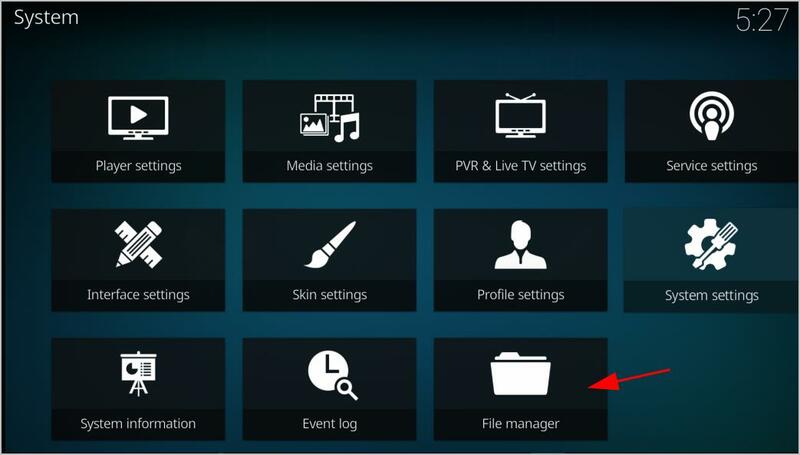 One of the possible reasons why SportsDevil not working is that Kodi is outdated in your device. 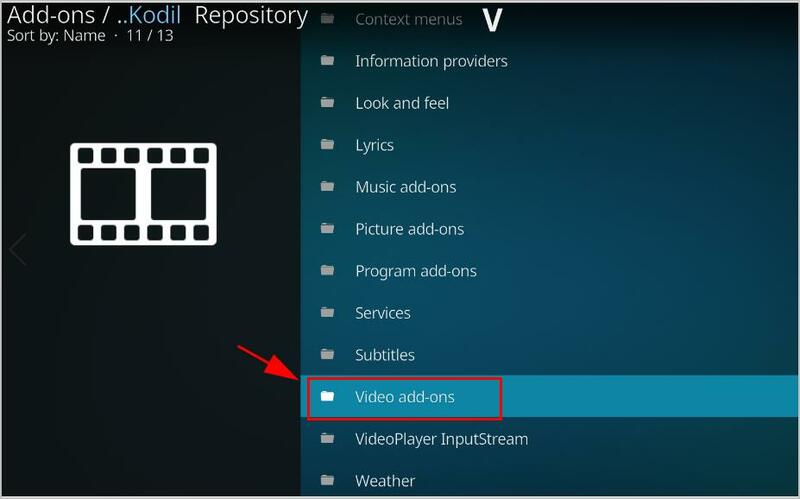 So you should keep Kodi up to date. 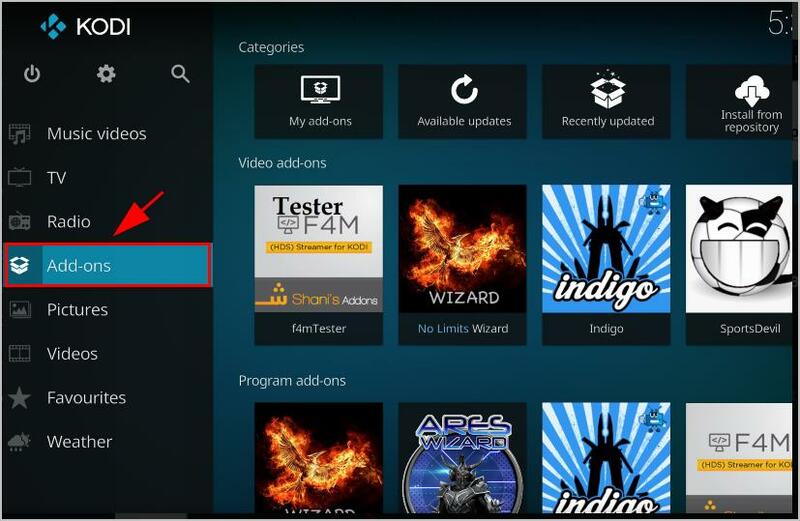 Go to the Kodi download page. Select the operating system running in your device (in my case I choose Windows). Choose the version that you want to download. 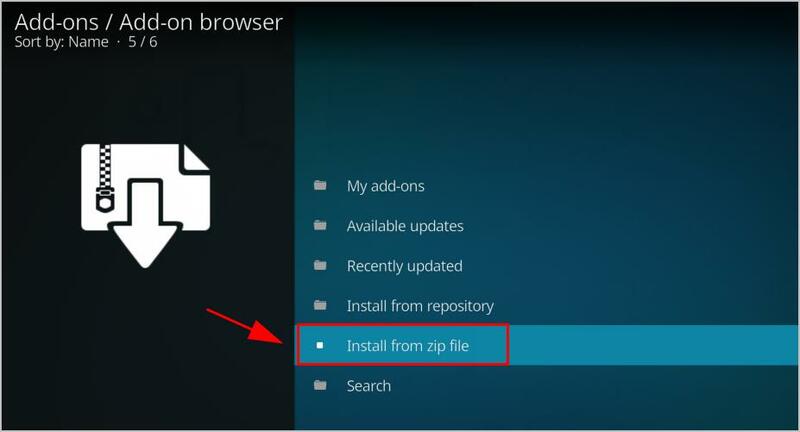 Once download, double click the downloaded file, and follow the on-screen instructions to finish the install. After updating Kodi, open SportsDevil and see if it’s working. 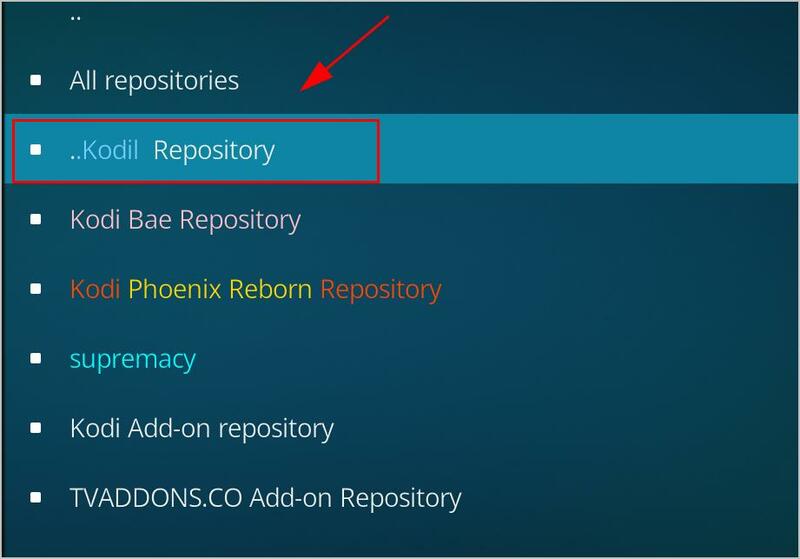 Please add a comment below to let us know if these fixes resolved your SportsDevil not working issue. If you have any other issues, feel free to let us know, and we’ll do our best to help.